More urban customers are inquiring about underground storage for rainwater catchment systems. 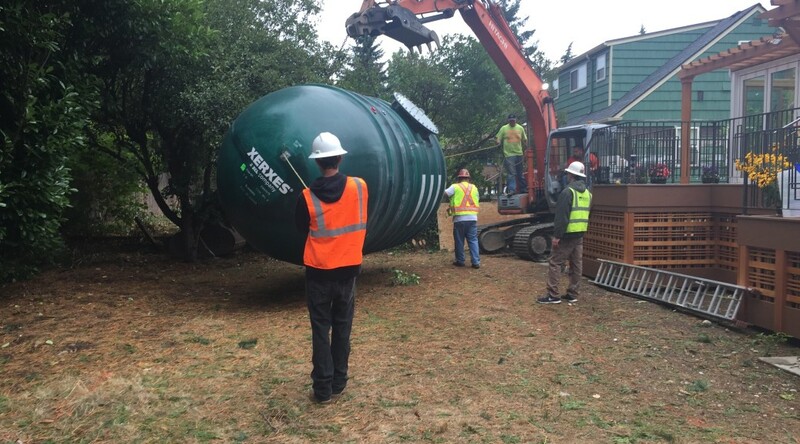 With limited space in a typical city backyard and the desire to keep what little space there is unobstructed by large cisterns, buried tanks are the solution. The decision to choose underground storage comes with added costs. Below grade cisterns require considerations and costs that are not typical with above ground storage. Structural requirements, added excavation, and drainage are factors in costs. The costs of engineering and materials add to the manufacturing costs of below grade cisterns. Added labor, such as excavation, more than likely will include the need to export soil off the site and the import of drain rock. 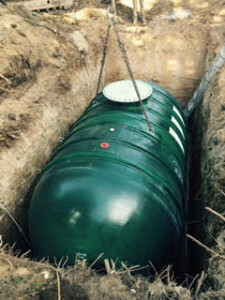 Buried tanks require cement hold-downs and proper drainage of tank placement to eliminate possible floatation of the tank when water levels in the tank are low and ground water levels are high. Below grade cisterns can be 2 to 2.5 times more expensive than above ground to design, purchase and install properly. Experience in below grade cistern design and installation is the key factor in the success and costs of the project. Understanding the added costs before hand will help ease sticker shock. Can You Disconnect from a Municipal Water Supply? While you cannot disconnect from most municipal water supplies in Washington State, you can include a non-potable rainwater collection system as a supplementary source statewide. 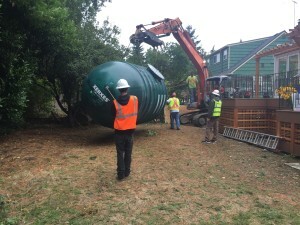 Since October 2009 Washington State legislature has accepted rainwater collection for non-potable use for residential and commercial application. Irrigation, toilet flushing, laundry facility and wash down are all acceptable usage of rainwater. 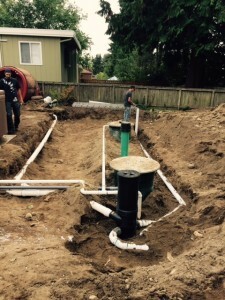 King, Jefferson, Island, San Juan, Skagit, and Whatcom counties have all adopted potable use of rainwater for a single-family residence as supplemental. Most allow for sole source or off grid use if there is a “hardship” involved with a well or community water source. Some cities within these counties do not allow potable use therefore it is recommended that homeowners who are considering rainwater harvesting should check with their county and city health departments for regulations and requirements. RainBank’s President Ken Blair actively works with counties and cities to promote the practice of rainwater collection for potable use. 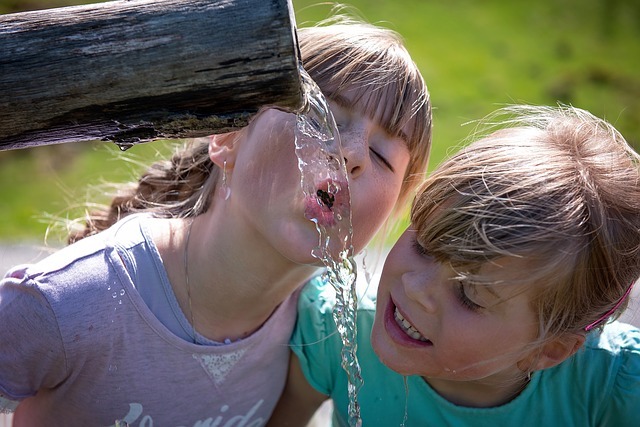 With aging infrastructure, increasing demand, and water quality concerns, rainwater collection is being recognized as a viable source of drinking water. Depending on your roof size, annual rainfall, and demand, you can supplement up to 100% of your household use. An average 2,000 square foot home with 36″ annual rainfall will yield over 44,000 gallons annually. Whether you are building a new home or own an existing home, urban or rural, rainwater catchment can provide a safe, reliable source of water, with quality of water exceeding most well and public water sources. A properly designed and constructed system with quality filtration and ultraviolet disinfection is easily maintained by the homeowner, allowing the homeowner to be in charge of their household water. RainBank Rainwater Systems has been designing and installing potable rainwater catchment systems for 15 years and President Ken Blair is an American Rainwater Catchment Systems Association (ARCSA) accredited professional, Inspector Specialist, ARCSA Northwest Regional Representative, and lifetime ARCSA member. Is it Time to Consider Rainwater Collection as a Viable Water Source? Why should rainwater collection be considered as a viable water source? When public water supplies become damaged or compromised, especially due to human error, we must consider other viable options. 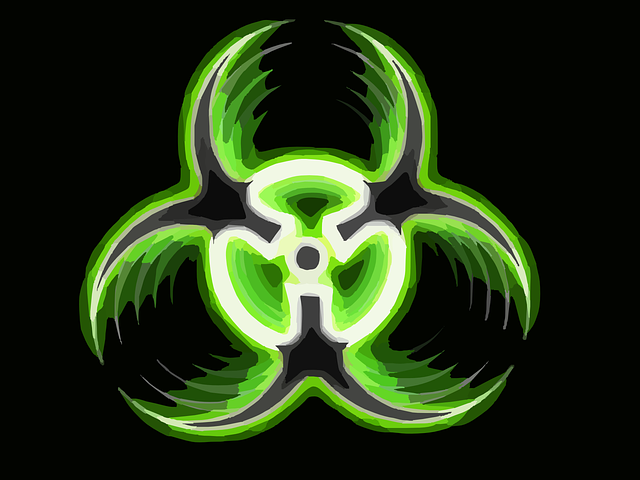 Over the last year we all have read articles about contamination of public water sources. The most recent in Flint Michigan has alarmed the nation. Old pipes in the infrastructure leached lead into the supply system caused by corrosive water when emergency managers switched water from Lake Harrow to the Flint River, affecting more than 1,000,000 people. In August 2015, an estimated 3 million gallons of mine waste was released into a tributary, which flows into the Animas River near Durango Colorado. 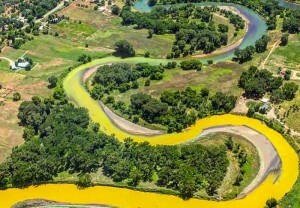 The mustard colored sludge contained high levels of arsenic, lead, and cadmium making the river and nearby wells unsafe for humans. In April 2015, the nation’s largest electrical company Duke Energy was found guilty of contaminating nearby wells with heavy metals such as vanadium and chromium. Local streams and lakes were also affected from contaminants from Duke’s Coal ash pits. 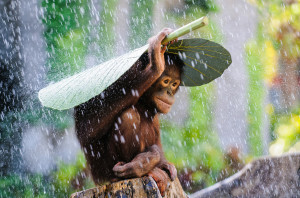 Collecting rain makes sense. Whether you collect it in rain barrels or your storage needs require larger cisterns, rainwater collection and use has a host of benefits.